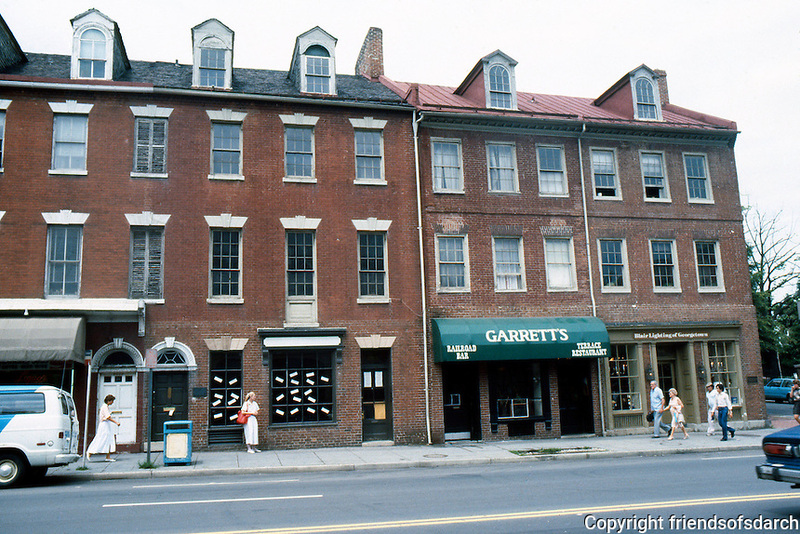 D.C.: Georgetown--Commercial Buildings, 1810. 3005-3011 M St. NW. Photo '85.